Nissan is offering customers an additional £2000 on top of the trade-in value of their pre-Euro 5, pre-2009 vehicle through September. The savings can be used in conjunction with other discounts, meaning Nissan buyers can save up to £5000 off their new car. 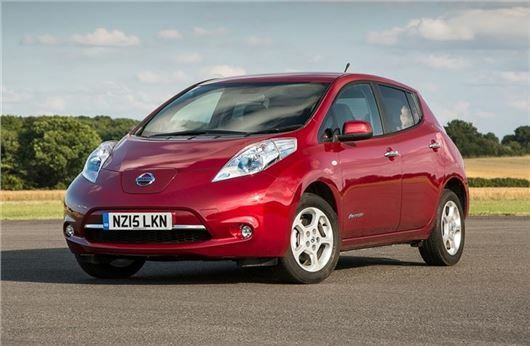 The saving offered depends on the model you’re interested in, but there are discounts on new Micra, Juke, Qashqai and X-Trail models, as well as on approved-used Leaf electric vehicles. The biggest saving of £5000 is on the outgoing X-Trail, but if you want the updated model you can still save £4000. Details of the Switch Scheme savings are below. The trade-in amount varies depending on trim level.